A growing vine endlessly rising higher and higher, this video loop will work well in all kinds of video shows. A nice organic floral pattern to add to your footage library. 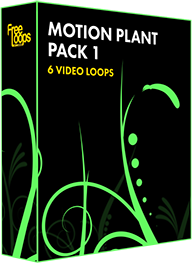 This video loop is part of Motion Plant Pack 1.